Converted stone barn in rural location next to the coast with views over the Pentland Firth. Vaulted ceiling lounge, modern and well equipped kitchen. Abundance of wildlife including birds & seals. Ideal for relaxing and cliff walks. We let these on a weekly basis during the peak months but they can also be available on shorter lets. Perfect place for coastal walks, wildlife and seeing the occasional killer whales. 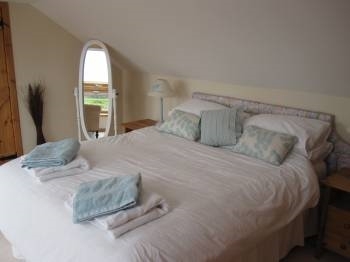 Awarded 4 stars by Scottish Tourist Board this is a superb originalstone Barn providing self catering for up to 5 maximum. 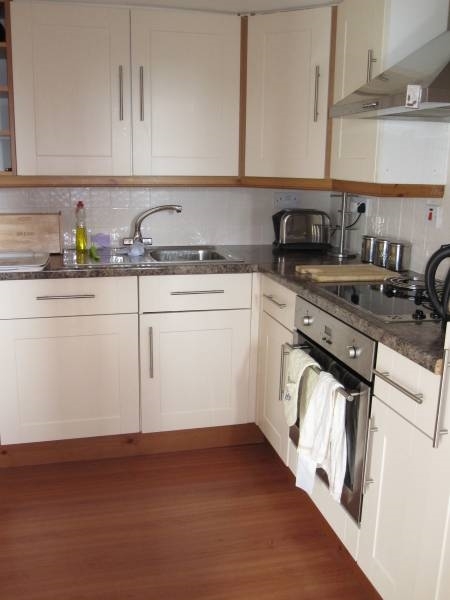 - double bedroom on the ground floor suitable for disabled guest and has meadow views. This has an ensuite wet room/wc/washbasin. - upper bedroom with seaviews of the Pentland Firth and Muckle Skerry, queen and single bed and can be split into 3 singles. Toilet with shower and basin. - Lounge/dining area with table and chairs. Prices start from £400 per week. This is a 100 year old stone cottage with a modern interior. It has been awarded 3* by Scottish Tourist Board. 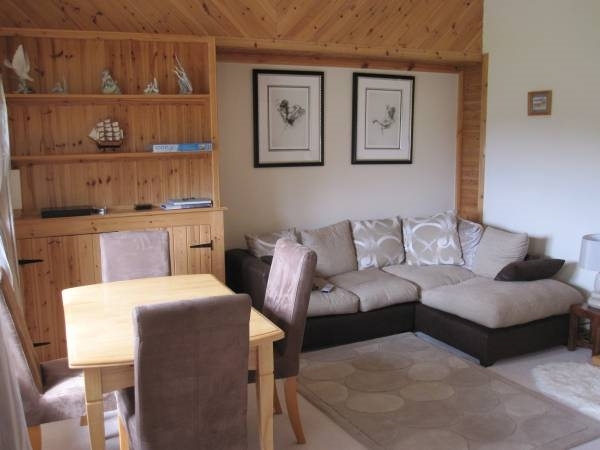 It has a southerly outlook over the Pentland Firth and ideally suited for two people.